Lord of War, is a surprising morality tale of Evil vs. Evil where good seems to have been pushed to the side. 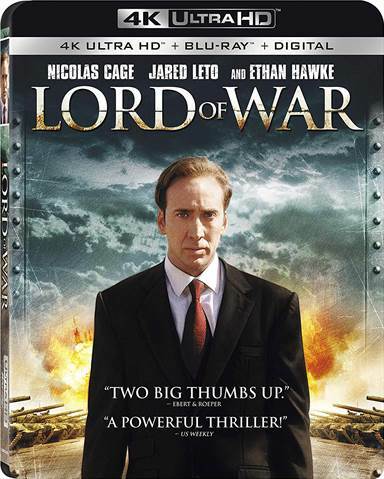 Download Lord of War from the iTunes Store in Digial HD. For more information about Lord of War visit the FlickDirect Movie Database.